How Cute! 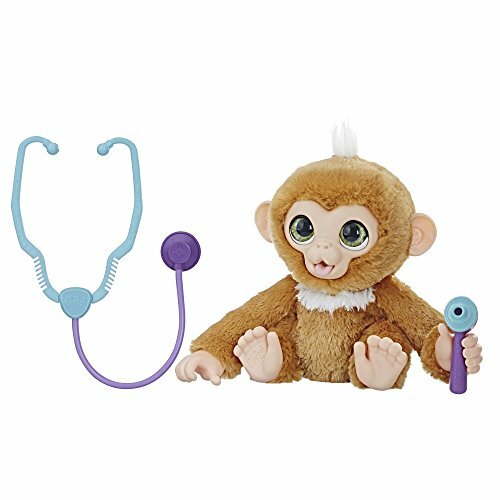 furReal Check-up Zandi $18.52 (reg. $29.99)!